Once I have finished rebutting the Pragmatic Capitalist, I shall turn my attention to this missive from Mr Bernanke. In contrast, policymakers in a central bank subject to short-term political influence may face pressures to overstimulate the economy to achieve short-term output and employment gains that exceed the economy’s underlying potential. Such gains may be popular at first, and thus helpful in an election campaign, but they are not sustainable and soon evaporate, leaving behind only inflationary pressures that worsen the economy’s longer-term prospects. Thus, political interference in monetary policy can generate undesirable boom-bust cycles that ultimately lead to both a less stable economy and higher inflation. Additionally, in some situations, a government that controls the central bank may face a strong temptation to abuse the central bank’s money-printing powers to help finance its budget deficit. Nearly two centuries ago, the economist David Ricardo argued: “It is said that Government could not be safely entrusted with the power of issuing paper money; that it would most certainly abuse it.…There would, I confess, be great danger of this, if Government–that is to say, the ministers–were themselves to be entrusted with the power of issuing paper money.”4 Abuse by the government of the power to issue money as a means of financing its spending inevitably leads to high inflation and interest rates and a volatile economy. To be clear, I am by no means advocating unconditional independence for central banks. First, for its policy independence to be democratically legitimate, the central bank must be accountable to the public for its actions. As I have already mentioned, the goals of policy should be set by the government, not by the central bank itself; and the central bank must regularly demonstrate that it is appropriately pursuing its mandated goals. Demonstrating its fidelity to its mandate in turn requires that the central bank be transparent about its economic outlook and policy strategy, as I will discuss further in a moment. Second, the independence afforded central banks for the making of monetary policy should not be presumed to extend without qualification to its nonmonetary functions. For example, many central banks, including the Federal Reserve, have significant responsibilities for oversight of the banking system. To be effective, bank regulators and supervisors also require an appropriate degree of independence; in particular, the public must be confident that regulators’ decisions about the soundness of specific institutions are not unduly influenced by political pressures or lobbying. But for a number of reasons, the nature and scope of the independence granted regulatory agencies is likely to be somewhat different than that afforded monetary policy. In the conduct of its regulatory and supervisory activities, the central bank should enjoy a degree of independence that is no greater and no less than that of other agencies engaged in the same activities; there should be no “spillover” from monetary policy independence to independence in other spheres of activity. In practice, the Federal Reserve engages cooperatively with other agencies of the U.S. government on a wide range of financial and supervisory issues without compromising the independence of monetary policy. The case for independence also requires clarity about the range of central bank activities deemed to fall under the heading of monetary policy. Conventional monetary policy, which involves setting targets for short-term interest rates or the growth rates of monetary aggregates, clearly qualifies. I would also include under the heading of monetary policy the central bank’s discount-window and lender-of-last-resort activities. These activities involve the provision of short-term, fully collateralized loans to the financial system as a means of meeting temporary liquidity needs, reducing market dysfunctions, or calming financial panics. As has been demonstrated during financial panics for literally hundreds of years, the ability of central banks to independently undertake such lending allows for a more rapid and effective response in a crisis. On the other hand, as fiscal decisions are the province of the executive and the legislature, the case for independent lender-of-last-resort authority is strongest when the associated fiscal risks are minimal. Requiring that central bank lending be fully secured, as is the case in the United States, helps to limit its fiscal implications. Looking forward, the Federal Reserve supports measures that help further clarify the dividing line between monetary and fiscal responsibilities. Notably, the development of a new statutory framework for the resolution of failing, systemically important firms is not only highly desirable as a means of reducing systemic risk, but it will also be useful in establishing the appropriate roles of the Federal Reserve and other agencies in such resolutions. Although quantitative easing, like conventional monetary policy, works by affecting broad financial conditions, it can have fiscal side effects: increased income, or seigniorage, for the government when longer-term securities are purchased, and possible capital gains or losses when securities are sold. Nevertheless, I think there is a good case for granting the central bank independence in making quantitative easing decisions, just as with other monetary policies. Because the effects of quantitative easing on growth and inflation are qualitatively similar to those of more conventional monetary policies, the same concerns about the potentially adverse effects of short-term political influence on these decisions apply. Indeed, the costs of undue government influence on the central bank’s quantitative easing decisions could be especially large, since such influence might be tantamount to giving the government the ability to demand the monetization of its debt, an outcome that should be avoided at all costs. The importance of central bank independence also motivated a 1997 revision to Japanese law that gave the Bank of Japan operational independence.9 This revision significantly diminished the scope for the Ministry of Finance to influence central bank decisions, thus strengthening the Bank of Japan’s autonomy in setting monetary policy. During World War II, the Federal Reserve agreed to peg Treasury yields at low levels to reduce the cost of financing wartime deficits. After the war, the Fed sought to resume an independent monetary policy, fearing the inflationary consequences of continued political control, but the Treasury was still intent on containing the cost of servicing the debt. The conflict was resolved in 1951 through the negotiation of the Treasury-Federal Reserve Accord, as it came to be known. The accord reestablished the Federal Reserve’s ability to freely set interest rates, but with active consultation between the Fed and Treasury. It was only by the amendment of the Federal Reserve Act in 1977 that the Fed’s current objectives of maximum employment and stable prices were specified by the Congress.10 A clear mandate of this kind is a key pillar of central bank independence. Over the years, the Federal Reserve–like many central banks around the world–has taken significant steps to improve its transparency and accountability. Policymakers give frequent speeches and testimonies before the Congress on the economic situation and on the prospects for policy, and the Federal Reserve submits an extensive report to the Congress twice each year on the economy and monetary policy.16 The FOMC, the Fed’s monetary policymaking arm, releases a statement after each of its meetings that explains the Committee’s policy decision and reports the vote on that decision. The FOMC also publishes the minutes of each meeting just three weeks after the meeting occurs and provides, with a lag, full meeting transcripts. In addition, the FOMC has begun providing the public a quarterly summary of Committee participants’ forecasts of key economic variables and, more recently, their assessments of the longer-run values to which these variables would be expected to converge over time.17 The information released by the FOMC provides substantial grist for the activities of legions of “Fed watchers” who analyze all aspects of monetary policy in great detail. Now, I don’t entirely disagree here. No one should rely solely on the government for all of their facts but in defense of the government, they do confront these exact questions on the BLS website. And second, there are plenty of sources for unbiased inflation data. The first and foremost is the market itself. US bond yields continue to tick lower despite these supposedly increasing signs of inflation. Any investor who has been positioned for inflation (even the uber bearish ones) have been terribly wrong. The Pragmatic Capitalist suggests that the Treasury market as being a source of unbiased information regarding inflation data. Is he joking, or just plain ignorant? The short-end, or the Bills market is the very definition of a controlled and manipulated market. 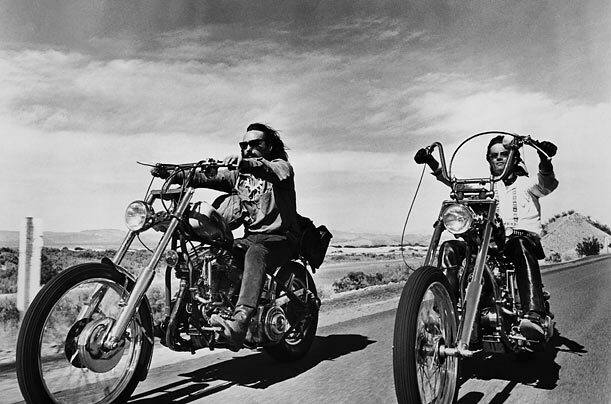 This is where the FOMC conducts Open Market Operations to execute monetary policy. 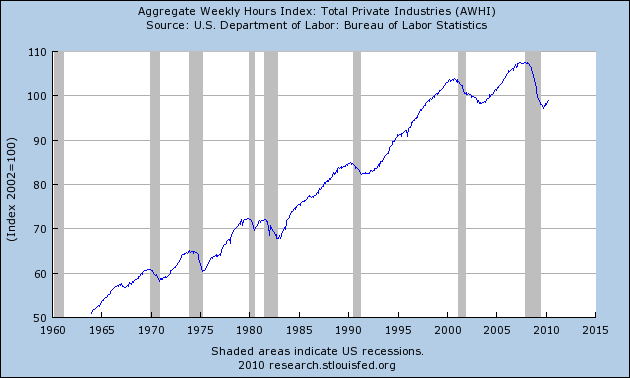 Thus the interest rate or yield is an entirely artificial one, fixed by the Federal Reserve. What about the blatent manipulation of Quantitative Easing that Mr Bernanke imposed upon the markets earlier this year to the tune of $1.2 trillion dollars? No, the Treasury Market is not an area that I would be looking for independant and unbiased verification of inflation, possibly the last. Mr. Einhorn then takes the credit rating agencies to task. This is the point where the article really begins to gain some traction. These companies have proven themselves mostly useless over the last few years. Unfortunately, he takes issue with the AAA rating of the United States. 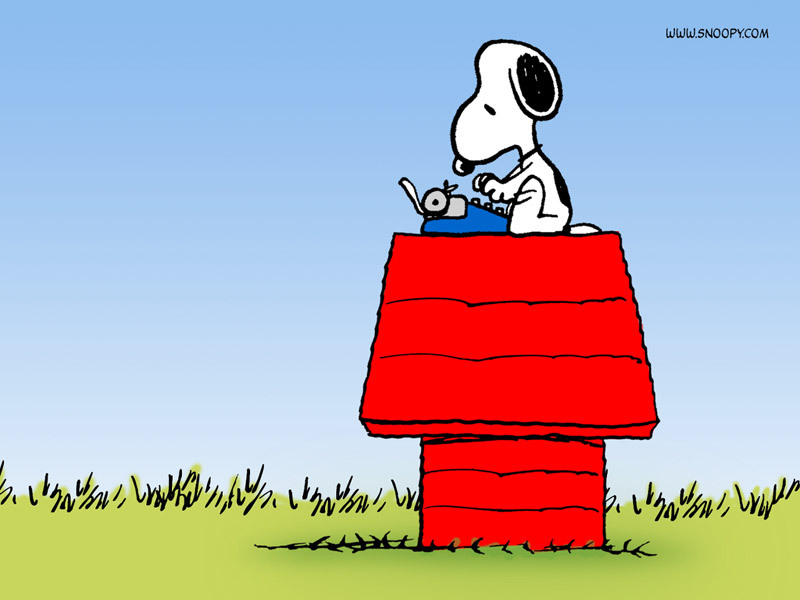 Luckily for us, Moody’s recently affirmed our Aaa rating – whew! We really dodged a bullet there. Of course, Moody’s doesn’t exactly understand the monetary system either as they view our “foreign debt” (of which there is none) as a potentially crippling fiscal hurdle. The very fact that this ignorant institution can even impact the trust in the national currency should be viewed as a national security issue. 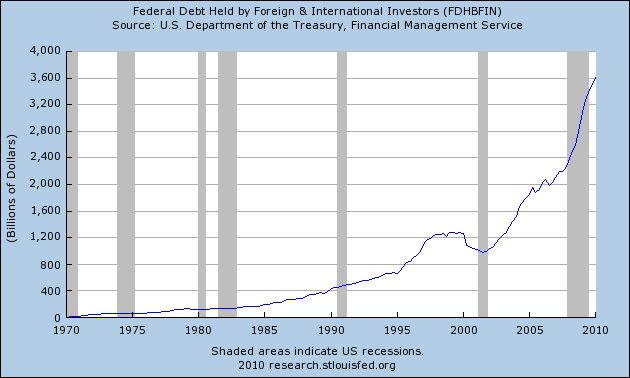 Well there is the non-existant Government debt, broken down to allocations, which in total now exceeds $12 trillion dollars. Of course not listed are liabilities for Social Security, Medicare, Medicaid, which truly are the elephant in the room, totaling some $70 trillion in future liabilities. Essentially the US is bankrupt. Of course Moody’s et al would not be so gauche as to actually downgrade the US to Junk status, that simply would not be cricket old chap. Simply because to allow, or encourage a deflation, which is necessary, the government might well collapse. Those who have power, do not relinquish power freely nor easily. I am not sure why the world is so black and white to most. I refer to myself as an “opportunistic Austro-Keynesian”. I never pigeon-hole myself. Unusual combination, as the two are polar opposites. It would be difficult to reconcile the two. Poor analogy. Allopathic medicine has it’s successes based on the universality of anaotomy, physiology and pathology. Without this universality, medicine could not be empirically based. Economics is actually the same. It has unviversal principals that allow for predictive premises. never expect that the exact same surgery will work on every patient. But for some reason certain economists prefer to claim that all government intervention is bad and others prefer to claim that all government intervention is good. The truth lies somewhere inbetween. However the same surgery will be performed on the same diagnosis. Unfortunately the truism that government intervention leads to poor outcomes has been proven time-after-time. In terms of government spending (or blanket Keynesianism as most doubters prefer to call it) it’s largely an accounting identity. Private sector deficit is public sector surplus. If government never spends private sector funds are slowly drained. Just imagine a one time 100% asset tax. What would happen to the economy? It would die of course. Contrary to popular opinion, government must spend before it can tax. Not vice versa. Therefore, a certain level of government spending is necessary. Government spending falls into broadly two categories: transfer, and resource using. Resource using transfers resources that could have been utilised by the private sector to satisfy demand, based upon the price system, to government directing where the resources will be allocated in an arbitrary manner. Transfer expenditures are pure subsidies. As to the assertion that the government must spend before it can tax; I find this unusual in that it contravenes common sense. I’m pursuing the point only in that it’s such an odd statement to make. If I have no job, and no source of income, it is obvious that I cannot continue to pay cash for goods/services once any savings I may have are exhausted. Any credit will be advanced on an assessment of my income or ability to pay principal + interest. Why would government be considered any different? The recent CBO findings show that government spending was the primary reason why the economy didn’t sink into a black hole over the last year. We also know from borrowing data and bank conditions that monetary policy has failed entirely. I note that this data is referred to, but not presented. 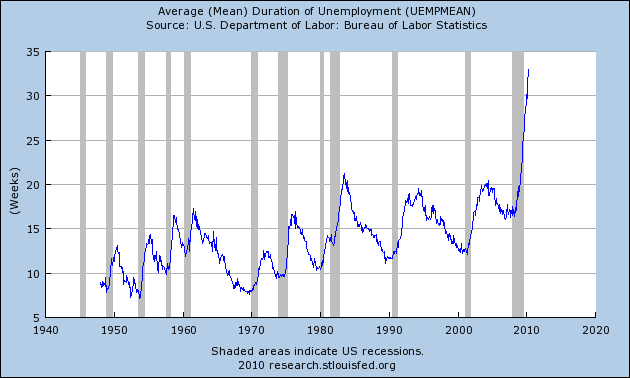 Second, when you refer to the economy, what data points are you actually referring to? Or were you looking at some other aspects of the economy? Of course, I have argued that the government spending has been very poorly targeted and resulted in more malinvestment and ineffective output than should have been the case, but that shouldn’t surprise anyone when you allow the bank lobbyists to control legislation. The two are essentially one and the same, and have been since the 1890’s when the Morgan and Rockerfeller empires took over the US government to create a cartel by which to control the money supply, and thus enrich themselves via bank created inflation, legislated by the US government. Spending is not the answer, but we must understand that spending at the government level also isn’t the enemy. Regardless, these blanket statements that government spending is always bad is flat out wrong. Yes it is. The government apart from being inherently corrupt and dishonest, cannot respond in the same manner as the free market due to profit and loss having no impact on their decision process. Government intervention is always bad and wrong. Do the markets disagree? Really? On what basis? Now, this is generally the point in the conversation where the inflationistas begin talking about the “effective default” of the USA via dollar devaluation. The problem is, each time the crisis flares up the price action in markets makes it abundantly clear that there is no inflation, but rather continuing deflationary fears. Einhorn’s comments regarding inflation are no different than the other inflationistas who continue to scream “fire” in a crowded theater despite no signs of fire. 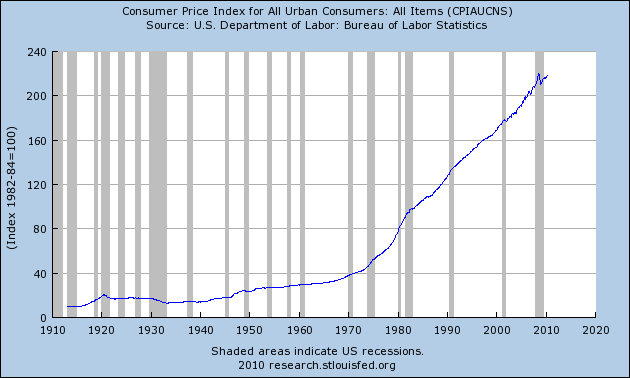 Of course, there has been no inflation because there is none. The inflationistas have made the same error that Mr. Bernanke made when he supposedly “saved the world” in 2008. Mr. Bernanke assumed that banks were reserve constrained while Mr. Einhorn assumes that adding to reserves is inherently inflationary. But as we see very low levels of borrowing (due to the private sector’s lack of debt demand – caused by the continuing balance sheet recession and de-leveraging) we see zero signs of inflation. In a world recession, where all banking systems are inherently at risk of bankruptcy and collapse, there has been a run to the US dollar, this is true. That a run to the dollar improves the dollar’s purchasing power of the US dollar relative to other currencies is also true. 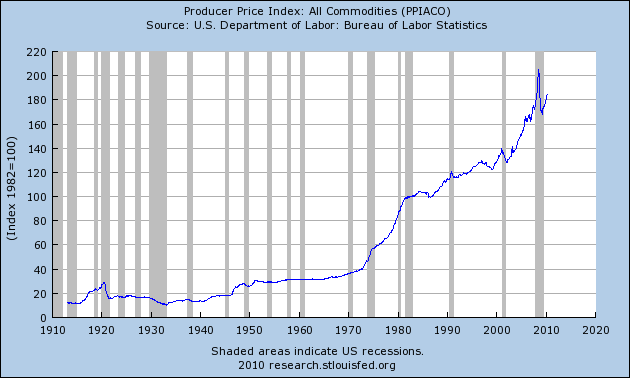 However when you compare purchasing power of the US dollar against commodities, a different picture emerges. So we can so a consistent and determined inflation from the governments own statistics. We can also see that Bernanke has created an inflation within the monetary supply via reserves, to save the banks that had severely overleveraged their Balance Sheets and were all insolvent. 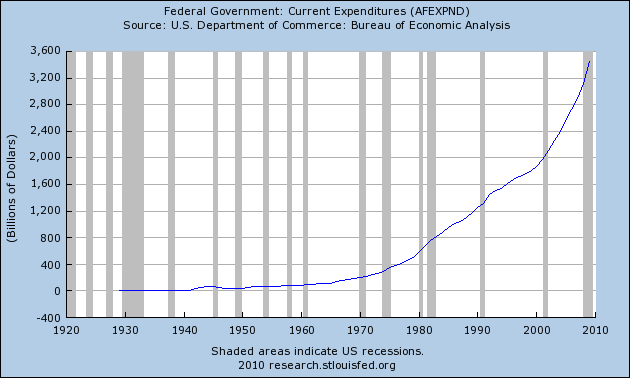 Let’s take a quick look at government expenditures and revenues to see how the deficit is being created. 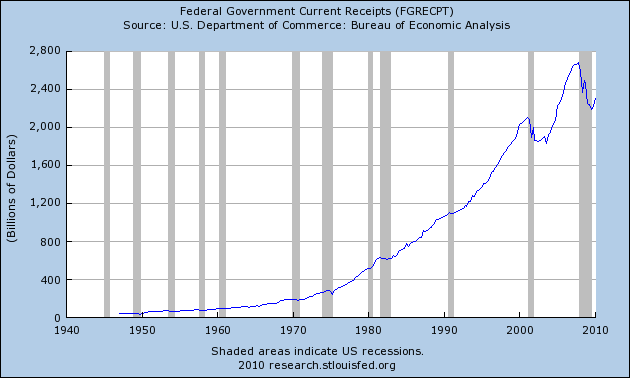 This deficit needs to be funded either through debt, in which case the purchaser of the US Treasury debt becomes a creditor of the US and requires interest payments, which incidentally are consuming an increasing share of government tax receipts, or, print more money. So unfortunately, The Pragmatic Capitalist’s criticisms of Mr Einhorn do not stand up to the data provided by the governments own statisticians. I’m familiar with TPCs position. He would say that you don’t understand the monetary system because you are thinking in terms of the gold standard. The bond market funds nothing in a country where the government has monopoly supply of currency issuance. The bond market funds nothing. I would explore TPCs comments further. 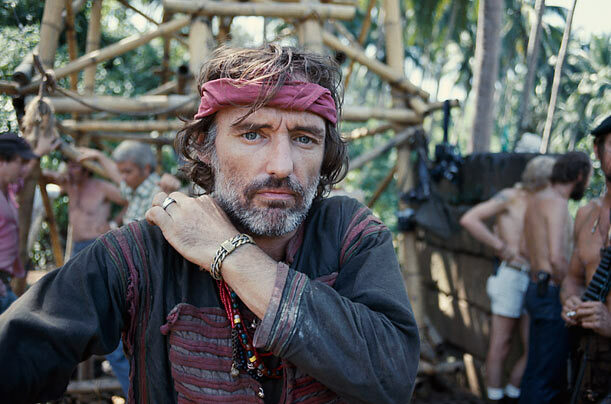 The dude knows his stuff and has contacts in the Fed and banking system that most don’t. I think he’s dead right and he’s been scary accurate in his market calls and macro outlook. I think you’re barking up the wrong tree here duc. Thanks for the good work though! Ok first off, let me address the monetary system. 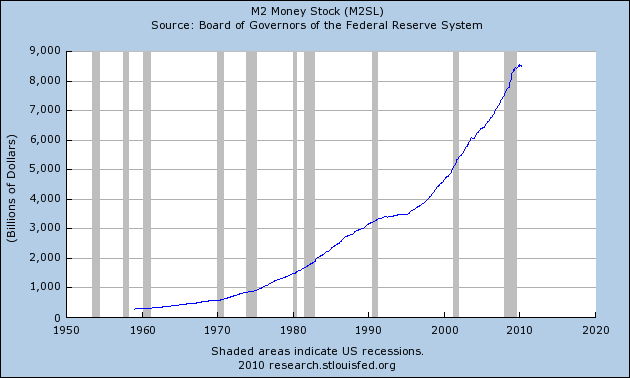 The monetary system of the US is based on a fiat currency system. This means that the issue of fiat currency has no backing of goods/services produced. It is backed by faith alone. 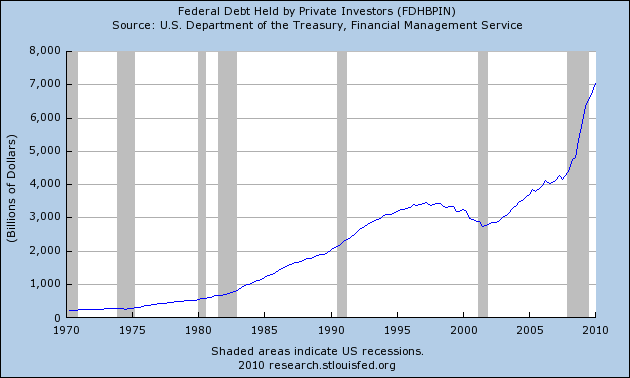 The Bond market, is the market for debt. 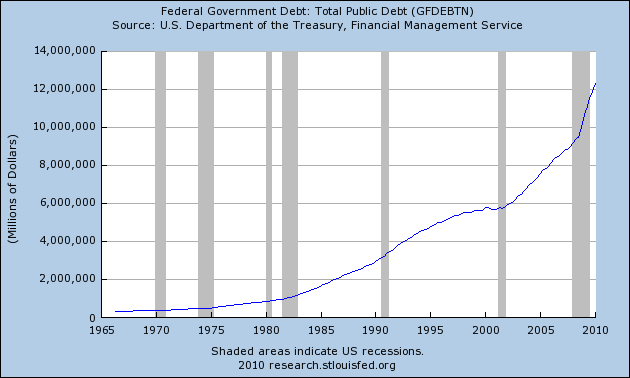 The Treasury market is simply the market for government debt. The government requires “money” with which to purchase goods/services that exceeds their [government] tax revenues. The government has three options: [a] increase taxes [revenues] or reduce expenditures, [b] borrow money, [c] print more money. Generally increasing taxes is hugely unpopular, and would result in their being removed from office. 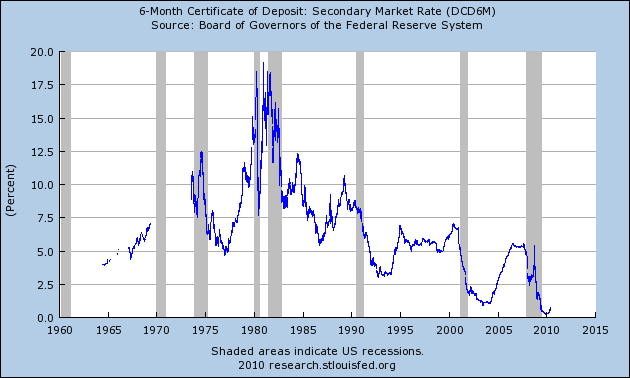 Printing money is surreptiously undertaken via creating demand deposits, which happens all the time, and money is also borrowed via the Treasury Bond market. 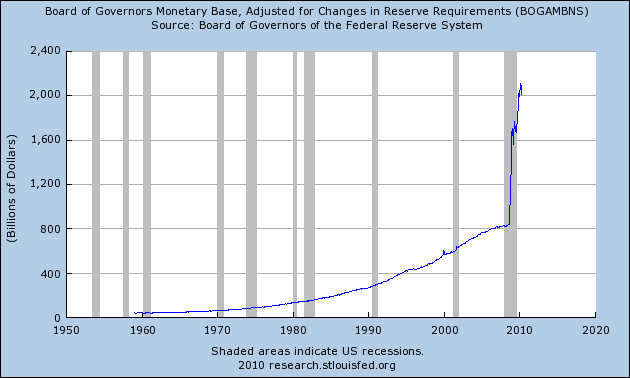 Creating demand deposits is inflation at it’s most basic level, and is executed via the banking system, pyramided upon the Central Bank, the Federal Reserve system. With regard to loans taken by government via the Bond market, this is debt, with interest contracted at the floated rate, fixed for the term of maturity. This debt must be serviced. 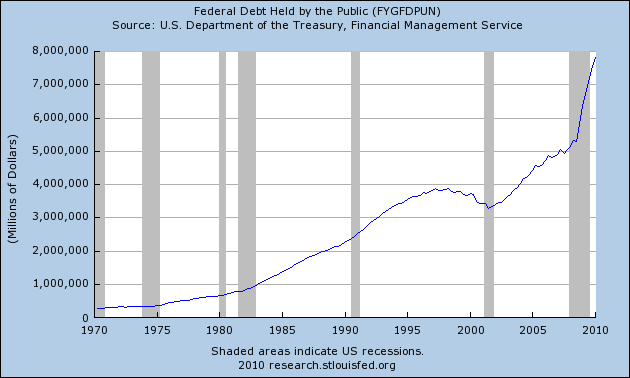 The purchasers of this debt are the creditors of the US government, viz. China, Japan, etc. Thus the Bond market funds the deficit between tax revenue and government expenditure that the government incurs. This deficit can only be paid by either borrowing, or debasing, assuming tax hikes need to be avoided or cannot be coerced from the population. With regard to TPC on this issue, he is categorically incorrect. As to the appeal to higher authority to support your argument, viz. TPC’s connections to Treasury et al, this is a logical fallacy, and adds nothing to your argument. No, it absolutely is not. The irony here is so thick I am nearly choking on it. What Greece has essentially gotten themselves into a single currency system akin to the gold standard. There is no flexibility within such a currency system. There is no floating exchange between economies. There have been a couple of variations in the Gold Standard. The pure Gold Standard was when gold coins were in useage. When sovereign countries made trade payments in gold bullion. Then we have the watered down Gold Standard, where one country prints fiat money, dollars, that are exchangeable into gold. Every other country then pegs their currency to the dollar, this was the Bretton Woods system. Now the Euro for Greece most certainly floats against the US Dollar, the Chinese Yuan, the Russian Rouble, etc. It does not float against the Spanish Euro, nor the German Euro, nor the French Euro. So while Mr. Einhorn talks up his positions in gold he is actually justifying his actual portfolio composition without realizing that the piece of metal he is so heavily invested in is effectively the cause of the Greek crisis! This is exactly the kind of crises the world used to confront under the gold standard when there was no currency float. So let me understand this, the Greek crisis is due to there being no way to float Euro against Euro? It has nothing to do with Greece spending more than they earn, and wanting to borrow the difference. They cannot legally print the difference, because they are part of the Euro, and do not have access to the printing press, so they are forced to borrow to make up the difference in their deficits. As I’ve previously explained, trade deficit nations (such as Greece) are at an inherent disadvantage in such a system because there is no room to devalue or utilize fiscal/monetary policy to alleviate pressures. Because they are not the issuer of their own currency they are forced to beggar thy neighbor and turn to the bond markets to “finance” their spending. Fiscal policy and Monetary policy are two very different approaches. Monetary policy is a method by which a Central Bank increases or decreases credit in the Banking system, which increases or decreases credit in the economy. Fiscal policy however is different. Fiscal policy controls Government income and expenditures. 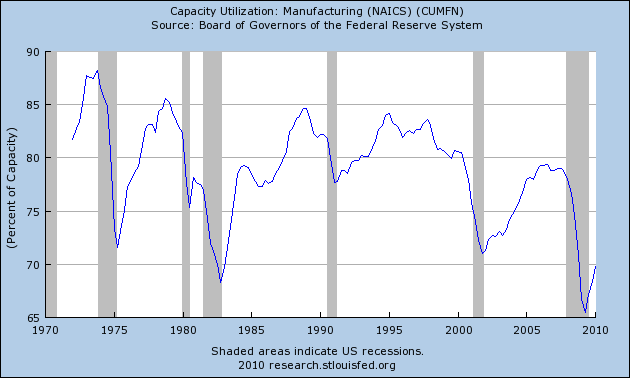 When a recession/depression intervenes in the business cycle, Keynesian theory mandates that Government runs deficits to increase spending [someone elses income] within the economy. This deficit is financed through debt in Greece’s case, or debt and/or printing in the case of the US. The great irony here is that the Greek crisis is not a condemnation of the US dollar or the British Pound (though the Brits clearly think so) or any fiat money system. If anything, it is a condemnation of the gold standard. Mr. Einhorn continues his rant while evoking the ageless fear mongering visualization of “money printing” and “debt monetization”. Both terms are not truly applicable to a monetary system in which the sovereign nation has a monopoly supply of currency in a floating exchange rate system. Absolute nonsense. First, no country has a momopoly on the fiat money system. Second, even if they did, said country could only exist while other countries were willing to accept the fiat money in exchange for goods and services. Once the monopolist overplayed his hand and debased the money, such acceptance would cease. But believers in the gold standard like to invoke these images because they give the appearance that the government is simply creating money out of thin air and being totally reckless. Yes we do. Because that is exactly the truth of the matter.